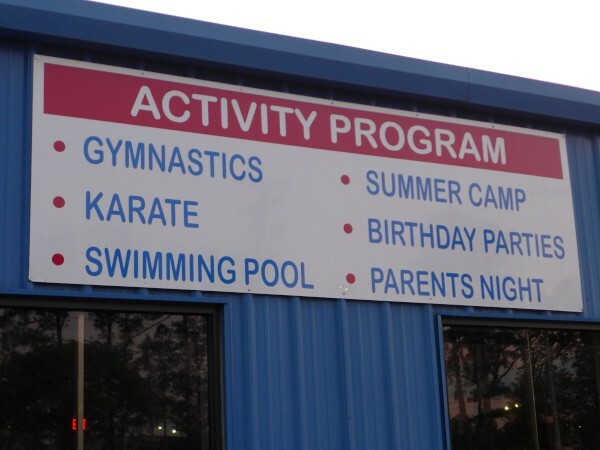 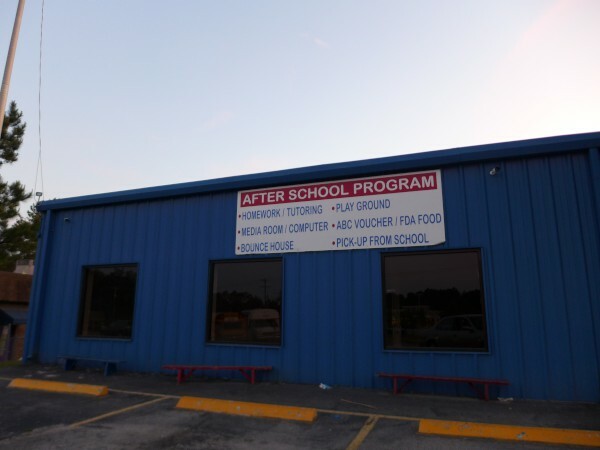 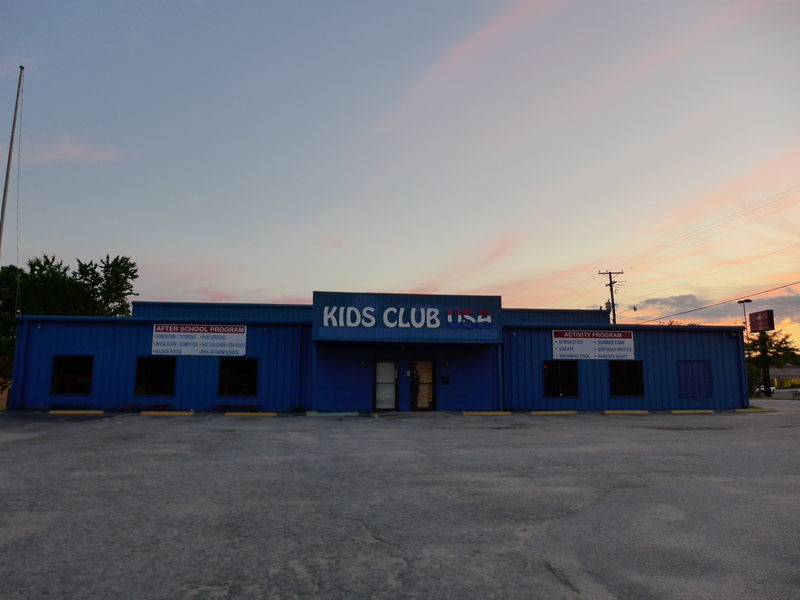 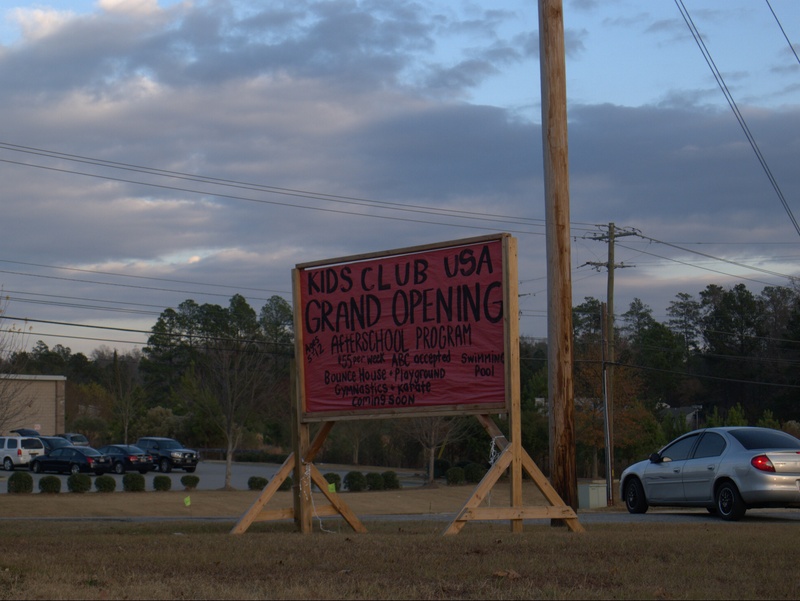 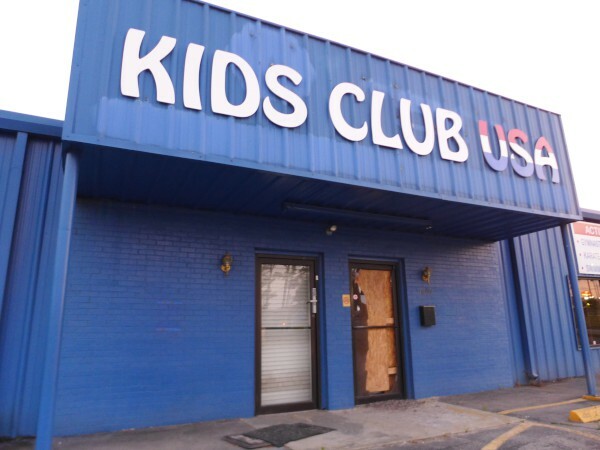 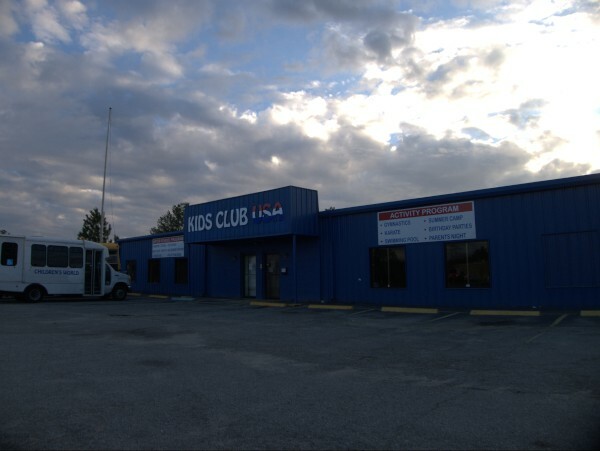 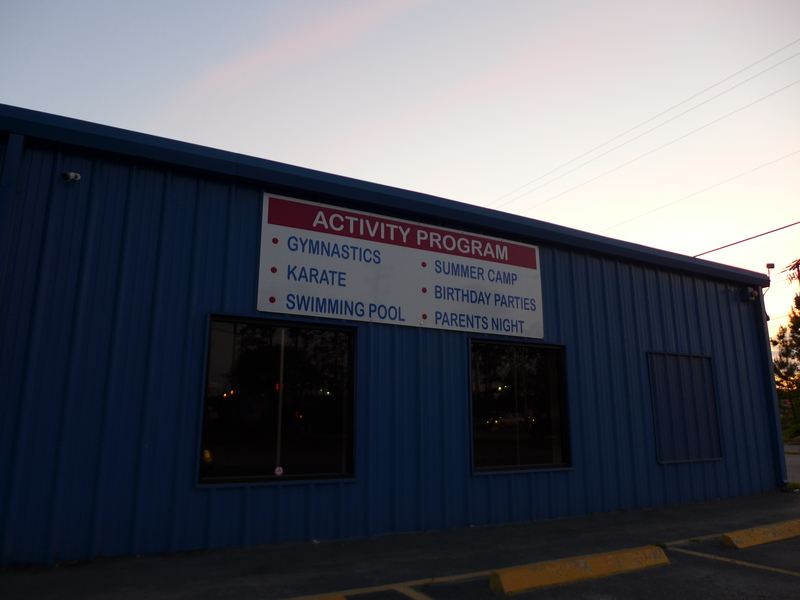 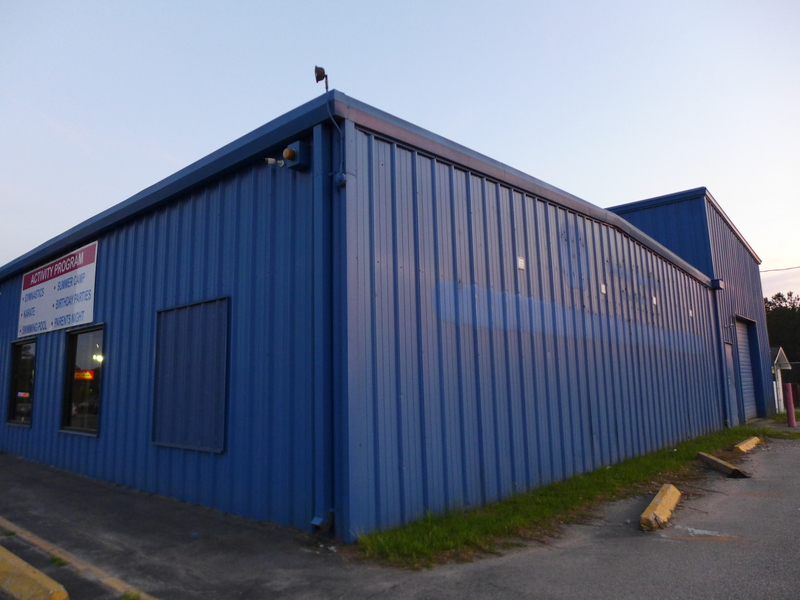 This kid's activity center moved into this old NAPA Auto Parts building some time late in 2012. 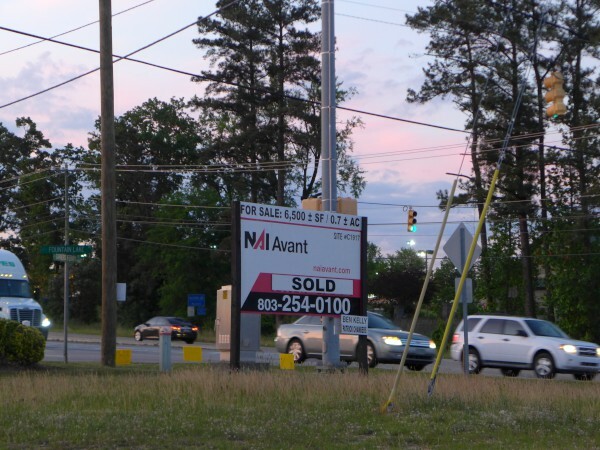 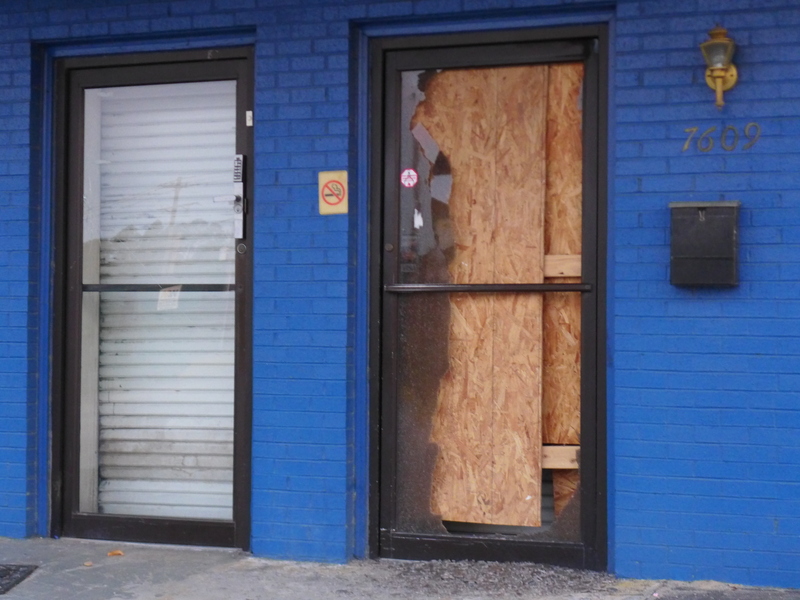 I'm not sure exactly when they closed -- I just noticed the empty building and the real estate sign a few weeks ago, but I see that the LoopNet listing for the property was created on 17 October 2014, so I'm just saying "2014". The building has been sold, so we should have something else here soon.